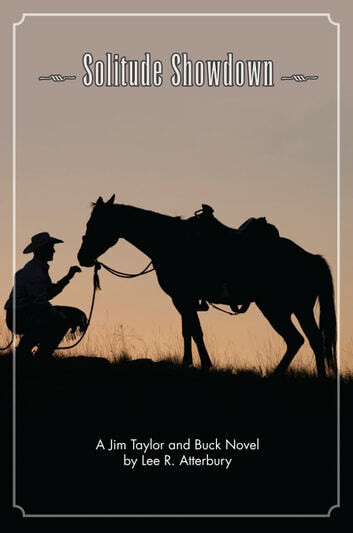 Jim Taylor, a sixty something lawyer, has abandoned his life of grinding responsibilities and disasters and has come to the Wyoming wilderness seeking a peaceful, simple life. Life in the wild proves to be neither simple nor peaceful when Jim witnesses a murder and kidnapping. Alone in the mountains with his horse, Buck, as his only companion, Jim must overcome the worst that nature can throw at him while trying to thwart the kidnappers. Pushed to their limits, man and horse must repeatedly risk their lives and meet violence with violence to survive. Drifter 3: Kill the Tin Star!